The phrase the kingdom of God is used many times in the Holy Scriptures. 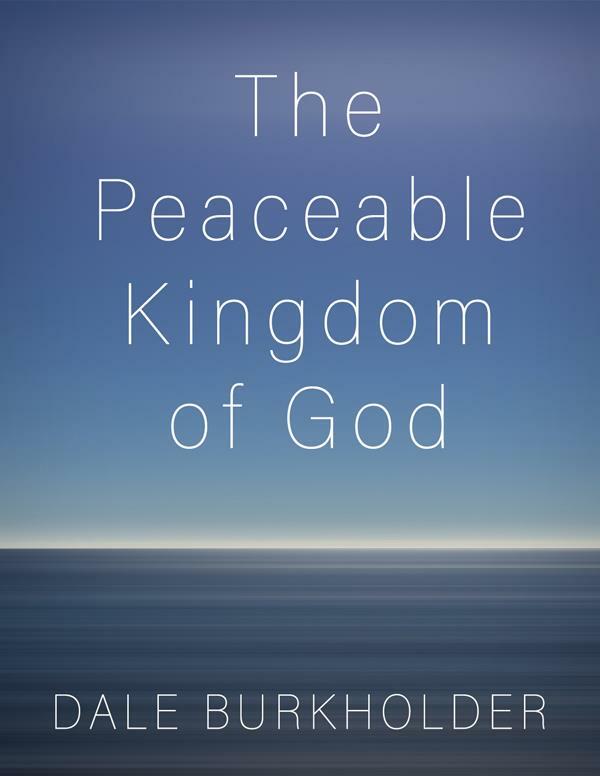 In this booklet we want to explain, from the basis of God’s Word, what the nature of this kingdom is. To understand it better, the subject is broken down into four main sections which explain different aspects of God’s kingdom. 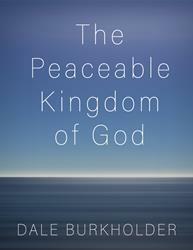 The personal nature of the kingdom in the life and heart of each believer. The kingdom as manifested in the local assemblies of believers. The universal kingdom which reaches into all the world.